Reid attended the University of Rhode Island, where he received his Bachelors degree in Kinesiology specializing in health fitness. While attending URI, he interned at South County Sports Performance where he worked with athletes ranging from middle school, all the way to collegiate and professional athletes. 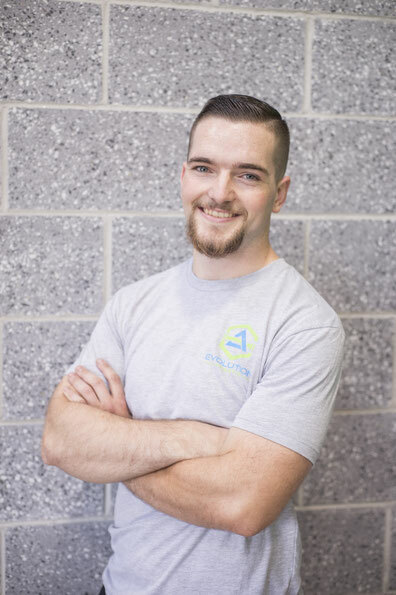 Since graduating college, Reid has continued to grow as a trainer and coach, working with both general population clients, and athletes in various sports including mixed martial arts, baseball, football, soccer and basketball. -Certified Sports Nutrition Coach (CSNC) through the National Sports Performance Association. Outside of the physical preparation world, Reid enjoys training in mixed martial arts, coaching baseball, and drinking copious amounts of coffee.